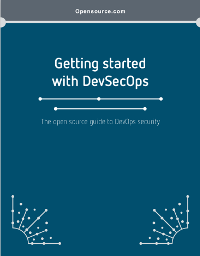 The journey to DevSecOps begins with empowerment, enablement, and education. This guide will help you get started. Who's going to push back most on a move to DevOps?